Please see our Facebook page for last minute reductions. Outdoor Dimensions is owned and run by me, Brian Crowe. I am a freelance Outdoor Instructor who works for various different councils mainly instructing or coaching in canoeing, kayaking, climbing or mountain biking with school children but also running Leadership Courses for adults. I also work at various outdoor centres instructing adults and kids and provide staff training on a regular basis. At other times I run my own business OUTDOOR DIMENSIONS organising various courses in Scrambling, Rock Climbing, Winter Skills, Canoeing and Sea Kayaking all over Scotland and in the Lake District. 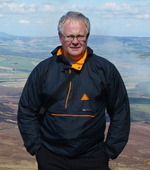 I was a member of Tayside Mountain Rescue Team for over 10 years and was their Training Officer and Deputy Leader for a few years. 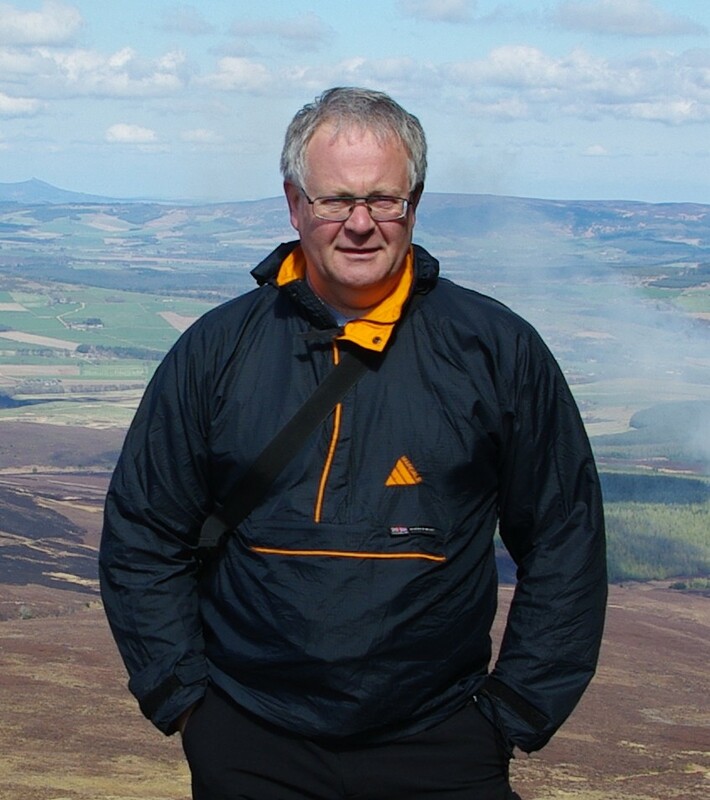 I have walked and climbed extensively all over Britain and the European Alps and have also sea kayaked and canoed all over Scotland and the Lake District. I have been involved with coaching and instructing people of all ages for over 25 years but most of my work is now concentrated in the Lake District and in Skye. If you would like to discuss any of the courses or ask any questions then please feel free to phone or email me. I will try to get back to you within 24 hours, as you can appreciate I may be out on the hill or on the water during the day.